Walkmen vocalist Paul Maroon dropped a split 7″ with Noah Lennox of Panda Bear and Animal Collective. Titled I Don’t Need a Crowd/The One That Got Away, the two-track release features Hamilton Leithauser on its B-side track, but today, the group have made the release’s A-side “I Don’t Need a Crowd” available in full. Over a hissing, reverb-drenched guitar, Lennox sings with that specific Beach Boys cadence as Maroon comes in with harmonies. More Panda Bear than the Walkmen melodically, the track instantly evokes Lennox’s work on Person Pitch and Young Prayer. Panda Bear’s latest album Buoys was released last month, while the Walkmen’s last album Heaven dropped in 2012. 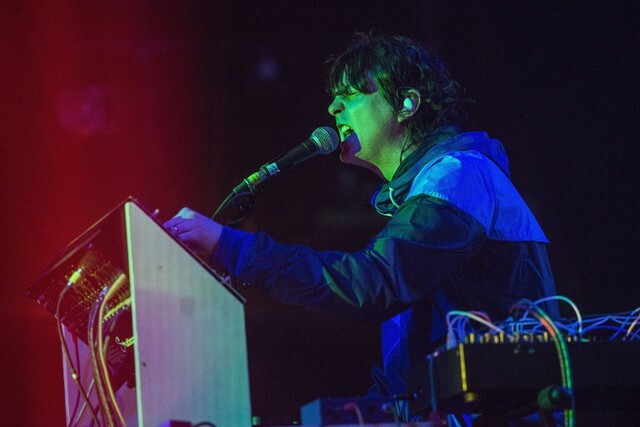 The Animal Collective multi-instrumentalist contributed to Solange’s recent album When I Get Home. Hear the new collaboration from Lennox and Maroon below.